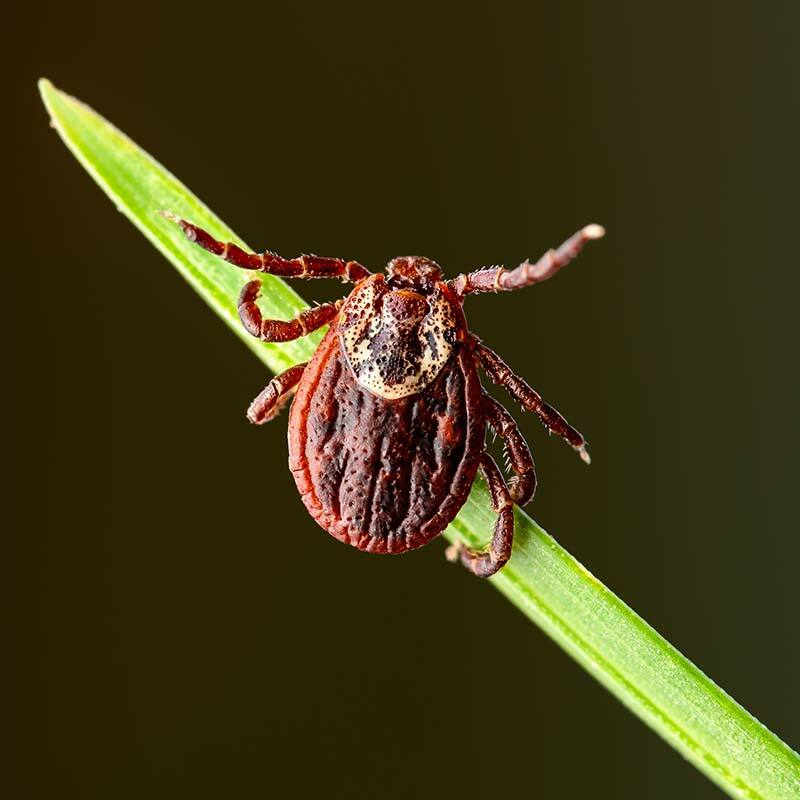 You may not think of autumn or winter as tick season, but here in Beverly Hills, ticks never seem to be dormant for long. It only takes one warm day and they’re active, ready to bite you or your dog. Tick prevention is important of course, and so is knowing how to safely remove a tick. Below, we’ll share our best tips, as well as some tick removal myths to avoid. We all know that tick bites are painful and uncomfortable. But did you know that ticks also transmit serious and debilitating disease to animals and people alike? The tick species in our area are all capable of transmitting disease, but they need to be attached for 24-48 hours to do so. This makes removing them quickly very important component of preventing tick borne diseases. Thanksgiving is the holiday of gratitude and spending time pondering the things we are blessed with in our lives. Among the top of our list of things to be grateful for: our pets, of course! With 70% of pet owners considering their pets to be family, we’re sure you’re including your pets in the holiday festivities. But should this include sharing in the holiday meal? Feeding pets from your plate is more of a problem than you might think. 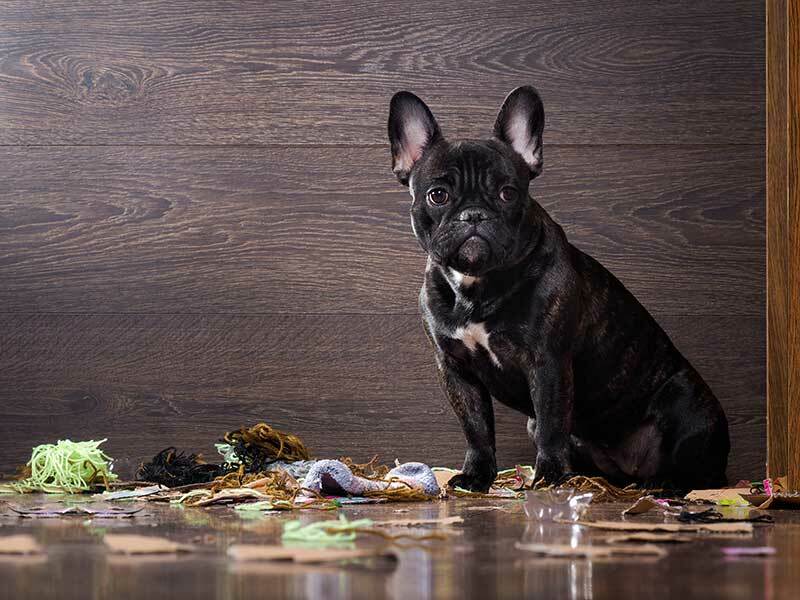 In addition to adding more fat and calories than they need, fatty foods and an abrupt change in diet can cause any number of issues for our pets – including GI upset, foreign body obstruction, and a painful and potentially fatal condition called pancreatitis. 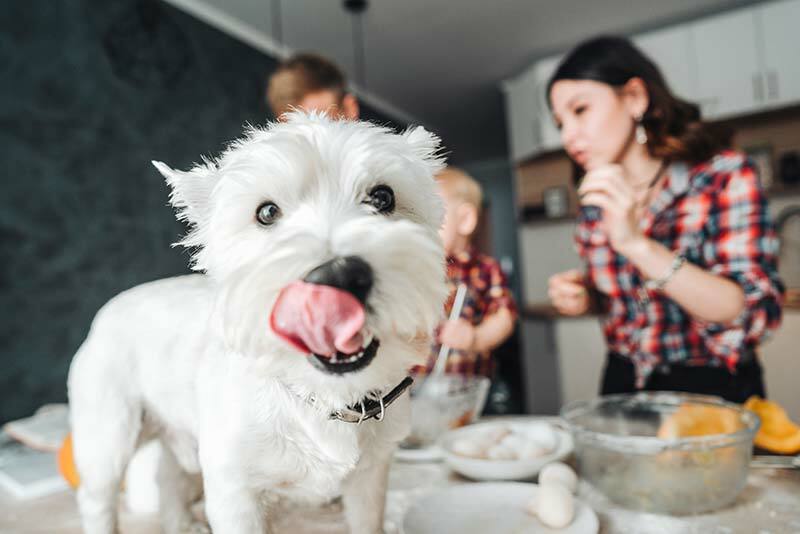 Here, Beverly HIlls Veterinary Associates explores what’s safe and what’s not safe about Thanksgiving dinner and pets.